"Very good - very clear explanations and plenty of opportunities to ask questions"
"Great... feel empowered. 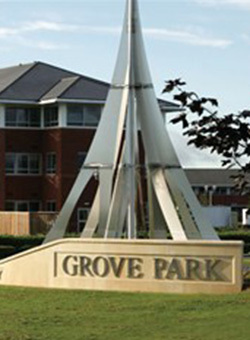 Impressed with content"
"Very clear and concise training"
"Excited to go away and put knowledge into practice"
"Really enjoyed learning new things"
"I found it very informative & the tutor was very patient & thorough"
The centre at Grove Park is conveniently located immediately off the junction with the M1 and M69 Motorways. The central location provides an ideal base for not just Leicester companies but also national businesses looking for an accessible UK base. Leicester City Centre is a 10 minute drive and the motorways are less than 5 minutes away. 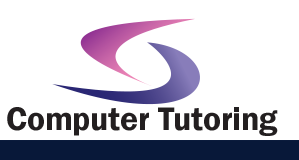 A great venue for your Intermediate Microsoft Excel 2002 Training Course. This Microsoft Excel training course will expand upon the skills you learned in the introduction training day and will give you an opportunity to work with some more advanced features of Excel, including templates; sorting and filtering; importing and exporting; advanced formulas; analysis tools; and collaboration.